It's time to take another look at cleaning your sink. This time we will be discussing ceramic bathroom sinks and the methods to go about cleaning them. Ceramic bathroom sinks are also known as vitreous china sinks and were around long before stainless steel or plastic and continue to remain popular fixtures in bathrooms today. They are known for their mesmerizing designs and craftsmanship. When one buys a ceramic bathroom sink, one buys a touch of class and style for their bathroom. However, in order to get the most out of your bathroom sink, you must take the proper measures to ensure its longevity. This means cleaning it. Although ceramic sinks are very resistant to stains and fading, that doesn't mean that germs can't find their way in. Protect your family's health and the shelf life of your ceramic and china with proper cleaning. So how does one clean a ceramic bathroom sink? Generally, you don't need many chemicals to clean your ceramic sink. In fact, it is certainly possible not to use any chemicals at all and apply a homemade solution of one parts vinegar and four parts water. This solution will be acidic enough to remove most of the germs. Just apply with a sponge and scrub lightly. Regular dish soap will work here as well. If you do find that you have tougher buildups or odors in your drain, simple baking soda can do the trick. Baking soda may also work if you have a stain on your sink. 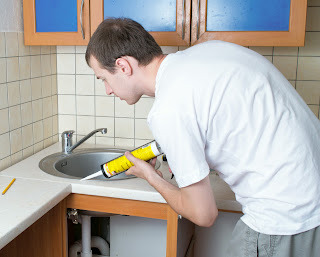 Maintaining your ceramic bathroom sink with a cleaning routine is the best way to preserve it. How do you clean your bathroom sink? Do You Want Money for a New Kitchen Sink? Oftentimes, the best job is the one done by you. There's nothing like seeing a project through, from the planning stage all the way to its completion. You should take pride in your work and the effort you put into it. Now you can do yourself one better. 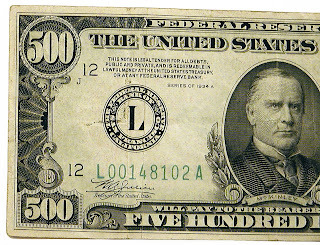 You can win $500 just by entering the Express Decor $500 Gift Card Sweepstakes! All of our Facebook friends are eligible to enter for a chance to win a $500 Express Decor gift card that can be used to purchase anything on our website, including any item from our entire collection of kitchen sinks. Participating in the contest is incredibly easy. Henceforth until November 5th, 2012, simply "like" us and enter the sweepstakes directly on our Facebook Page. Tell your family, friends, and coworkers about it too! Please click here for Official Rules, Terms and Conditions and more. Shop Express Decor for the best deals and service in the home-improvement industry! From Facebook contests and coupons to Free Shipping on all of your orders, we are dedicated to providing you the shopping experience you expect and the quality you deserve. 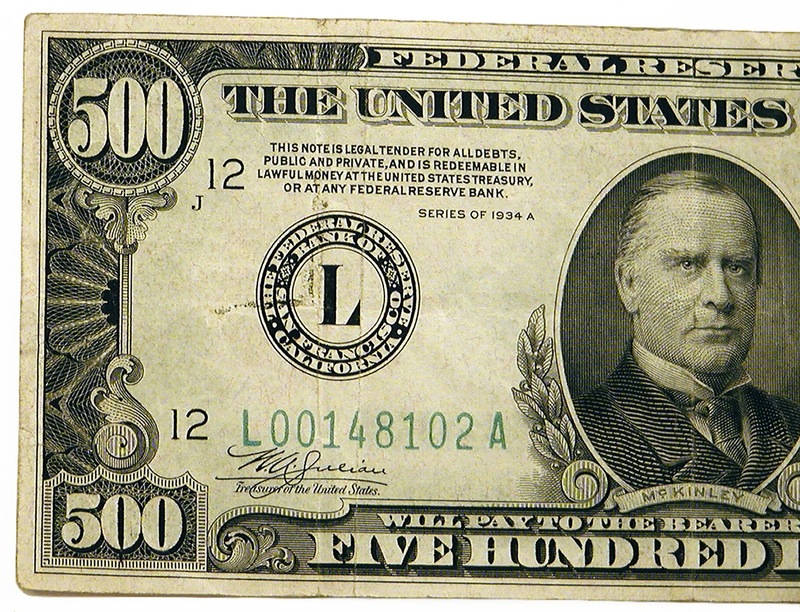 Good luck and we look forward to announcing your name as the $500 Gift Card Sweepstakes Winner! No matter which kitchen sinks you're looking at, there may come a time when you'll hear that annoying drip noise from your faucet – most likely during a key scene during a movie you're watching, causing you to miss an important plot twist! A leaky faucet is a very common problem in the kitchen, but luckily, it's also incredibly fixable. There is no need to call a plumber who will charge more than you were hoping. Here is a guide to help you replace your kitchen faucet. Shut off the water. The first thing you should do is turn off the water at the valves, usually located under the sink. After you do this, turn on the faucet to release any remaining water. Disconnect the water lines. These connect the pipe to the faucet. Remove the escutcheon and handles of the faucet. Once you remove these, you should be able to unscrew the actual faucet. Now it is time to install the brand-new faucet. How you go through the installation depends on the type of faucet you purchase. These types are usually either an op-mounted or bottom-mounted faucet. Reconnect the supply lines. If you are using unused supply lines, disconnect the old supply lines from the shutoff valve in order to use the fresh ones. It's really that easy. Never spend money to have your kitchen faucet replaced by a plumber again. 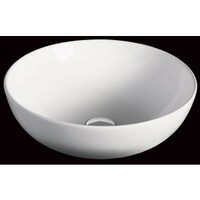 And if you're looking for replacements, ExpressDecor.com stocks a variety of kitchen faucets to choose from. We carry kitchen sinks and faucets from the best manufacturers in the industry. Shop Express Decor for all of your kitchen and bathroom needs! © 2012 Express Decor.com. All Rights Reserved.